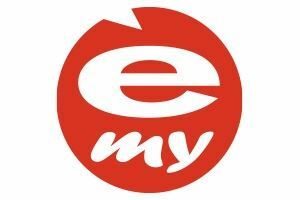 E-my is an Italian international company which develops gift products to amuse and affect daily life in a witty and charming way to make you happy. E-my works with talented international top designers who design products with a joyful, ‘rebel’ design with a specific character. The world of E-my overflows with happiness, modern forms and bright colours and each simple, practical object becomes a feast for the eye. A well-known and widely used character of E-my is the Owl, presented in many kitchen- and household items. In addition, E-my is characterized by the use of high-quality silicone products for the kitchen, usability and durability, always beautifully packaged.